Description 6 Speaker Audio System Feature, Alloy wheels, All-Weather Floor Mats, Black All-Weather Rear Cargo Mat (LPO), Bluetooth For Phone, Cargo Convenience Package, Cargo Cover, Cargo Net, Interior Protection Package (LPO), Manual Climate Control, Molded Splash Guards, Preferred Equipment Group 1LT, Protection Package. Odometer is 9232 miles below market average! 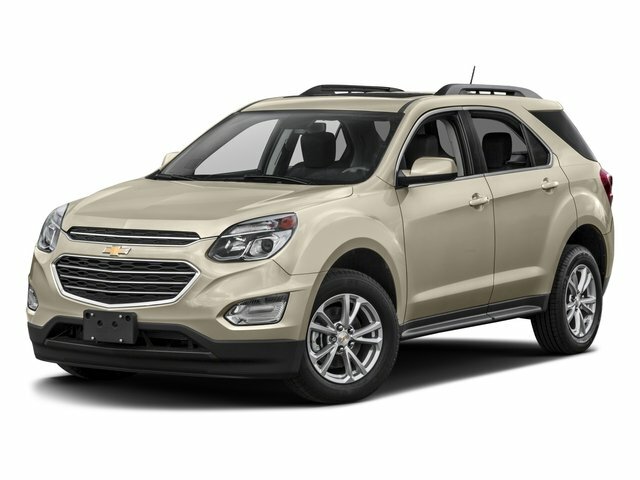 Patriot Blue Metallic 2017 Chevrolet Equinox LT FWD 6-Speed Automatic with Overdrive 2.4L 4-Cylinder SIDI DOHC VVT 21/31 City/Highway MPG CARFAX One-Owner.